Tá leabhar oibre/ fillteán SALF ag gach páiste sa scoil. S'éard an aidhm atá acu ná chun na páistí a chur i gceannas ar a gcuid foghlaim agus meastóireacht féin. Coimeádann siad cuntas ar a gcuid oideachas féin- is leabhar pearsanta é, lán de dea-samplaí d'obair atá déanta acu i rith na bliana. Dé Céadaoin 26/09/17- Tá cead ag na páistí rud amháin atá speisialta a thabhairt isteach. Aon rud, cosúil le teidí/ buataisí peile/ ghrianghraf srl. Beidh siad ag taispeaint an rud seo leis an rang agus ag míniú leis an rang cad ina thaobh a bhfuil an rud seo speisialta. Ansin tógfaimíd ghrianghraf don fhillteán SALF. Ná seol isteach aon rud ró-luachmhar nó aon rud atá sobhriste le bhur dtoil. Every pupil in the school has either a SALF workbook/folder. SALF enables children to learn the language of learning, to develop a value system on their personal learning and to share insights into personal learning. The folders are personal and contain examples of work that they have completed throughout the year. All pupils have permission to bring in a special item to school, this Wednesday, 26/09/17. This item could be a teddy/ football boot/ photo/ anything that holds sentimental value or that describes their personality. 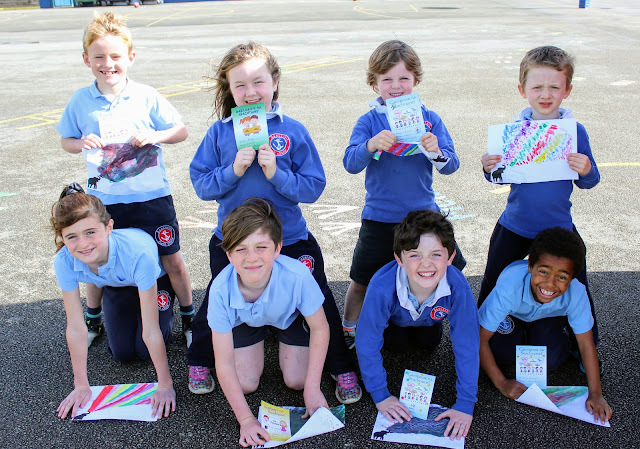 They will be invited to speak to their class about the item and to then take a photo with their item for their SALF folder. Please do not send in anything that is too valuable or fragile and please remind your child to take care of it throughout the day. 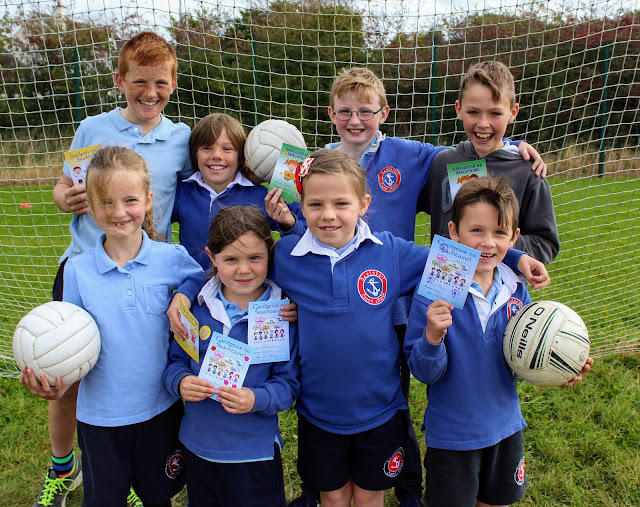 Bhí cruinniú ag an gcoiste glas inniu 21/09/17. Táimid ag díriú ar an téama 'Fuinneamh' i mbliana mar táimid ar thóir an dara bhrat glas. Tá baill nua againn ar an gcoiste chomh maith! Cuirimid fáilte mór roimh Lucas agus Alys ó Rang a 1! The Green Squad had a meeting today 21/09/17. We are focusing on the theme of Energy this year, while still monitoring litter and waste. We are on the quest for our second green flag. 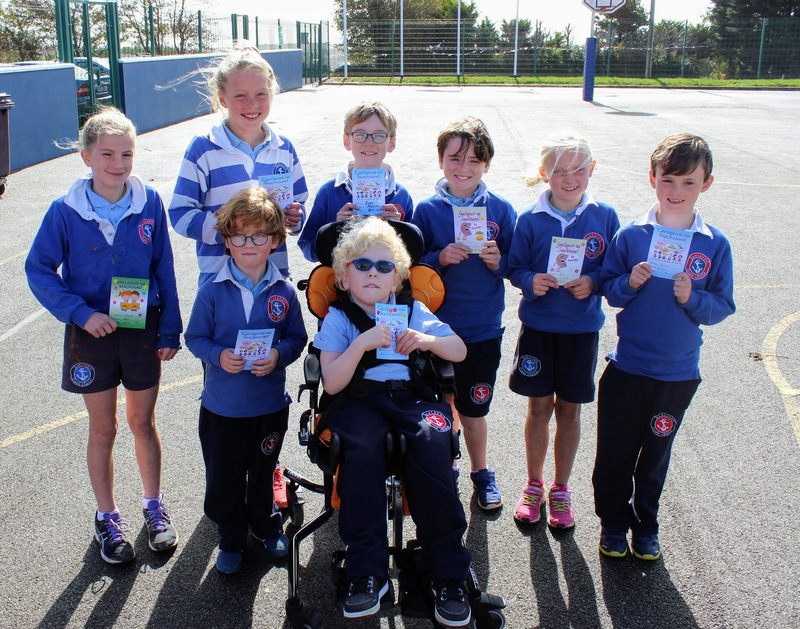 We have two new wonderful members on the Squad, Lucas and Alys from Rang a 1! 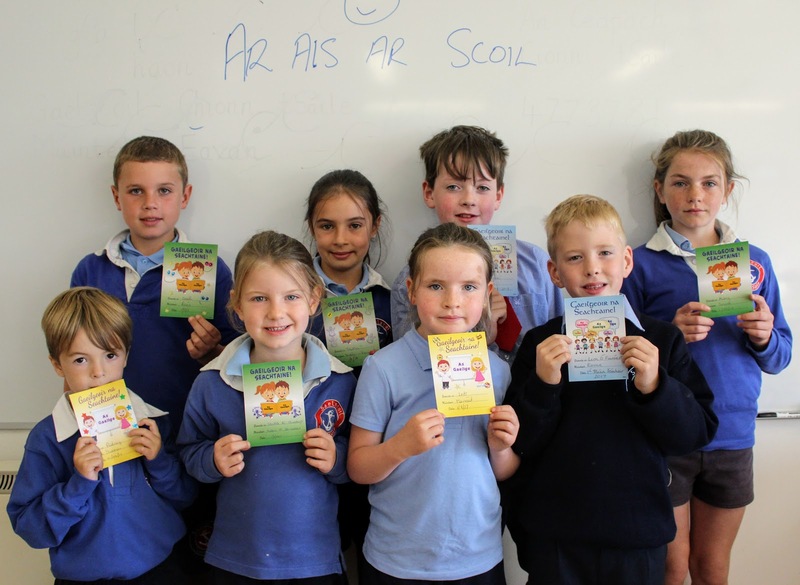 Beidh an scéim Zippy's Friends á thosnú ag Rang 1 agus Rang 2 i mbliana. Cúrsaí chun sláinte meabhair dearfach leanaí a fhorbairt. Seo nasc le tuilleadh eolais. Rang 1 and Rang 2 will be starting a course called Zippy's Friends this year. It is a course that promotes positive mental health in children. Below is a link with more information. Meabhrúcháin go mbeidh an grianghrafadóir ag teacht amárach i gcóir Rang a sé agus Naíonáin Shóisireacha - agus a deartháireacha/deirfiúireacha. 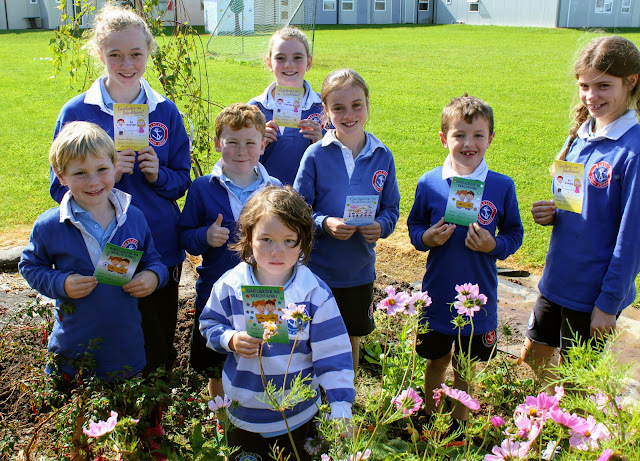 Bígí ag caitheamh an éide scoile néata, glan le bhur dtola. 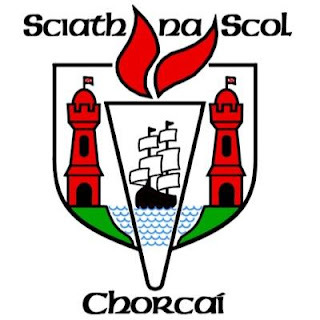 A reminder that the school photographer will be coming tomorrow for 6th Class and Junior Infants - and their siblings for family photos. So please be sure to be wearing the full, neat, clean school uniform. 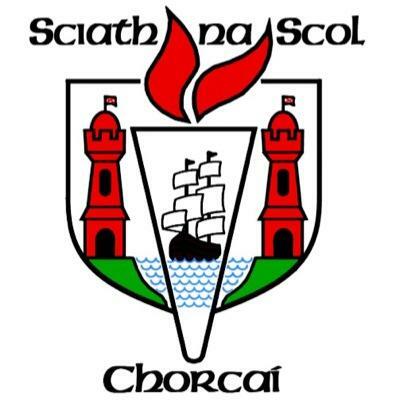 Beidh treanáil caide Sciath na Scol ag tosnú ar an Luan 11/09/17 i ndiaidh am scoile, ó 2.30-3.30 do cailíní agus buachaillí ranganna a 5 agus a 6. Beidh cluiche ar an nDéardaoin 14/09/17 sa bhaile i gcoinne Béal Átha an Spidéil ag a 1.30i.n. After school football training will commence this Monday 11/09/17 from 2.30-3.30 for 5th and 6th class boys and girls. The first match is Thursday 14/09/17 at home V Ballinspittle at 1.30pm. Múinteoirí Aodán, Siobhán Ní N agus Selina.